Congratulations! You've come to the right place. 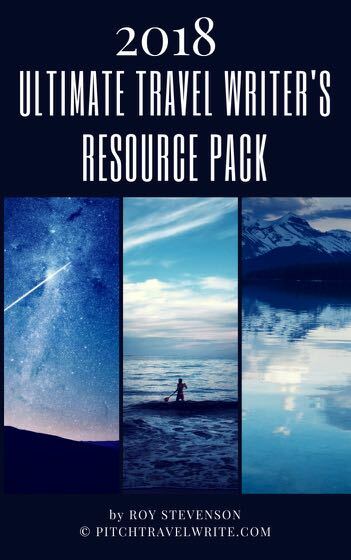 free 2018 Ultimate Travel Writer's Resource Pack. Use this free list of resources to find magazine leads, travel writers associations, workshops, conferences, newletters, travel writing websites and much more! Best wishes for your travel writing success!